Discover a seasoned team of ITC experts who come from every corner of industry. Tax advisors. Business Consultants. Legal experts. All dedicated to applying their decades of experience to advising and solving our clients’ unique challenges. Meet the ITC team of Tax and Legal Consultants. Our team is a dynamic group of high caliber professionals with deep knowledge and exceptional experience in the fields of Tax, Corporate, Business, Accounting and Law. 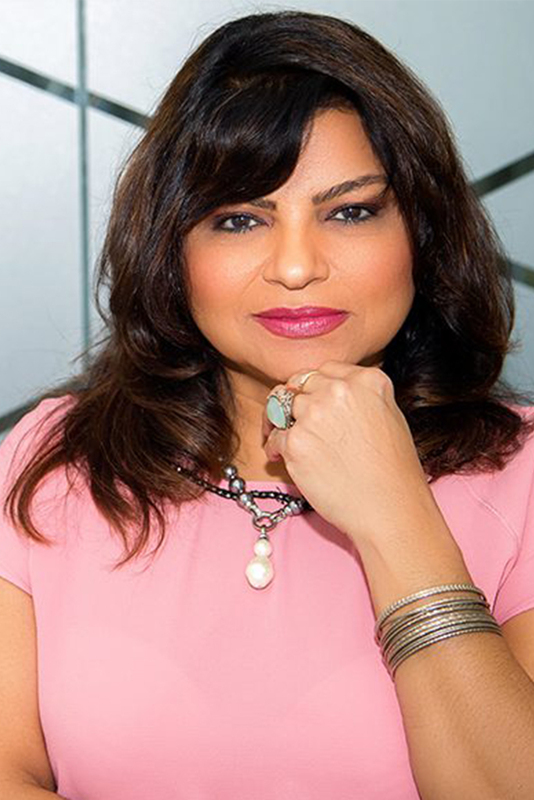 Sujata Jaffer is the Managing Director in charge of International Tax Consultants Limited. Sujata has over 22 years’ experience in Tax and Consulting. Sujata specialises in tax and audit of Banks and Financial Institutions, Public Sector and Insurance Companies. She has considerable experience in tax and risk management consulting with particular experience in investigative audit and tax audits. She led ‘value for money’ investigations in many of the enterprise’s key processes. She is a CPA (T) registered with the National Board of Accountants and Auditors of Tanzania, and a Certified Information Systems Auditor (CISA) with ISACA, USA and a member of the ISACA chapter in Tanzania and a pioneer member of IICFIP. She is a member of Tanzania Association of Accountants (TAA) and also the Governing Board member of TAA and a Treasurer to the Board. She is the Chairperson of the Education and Training Committee of TAA. Knowledgeable in financial and management accounting. Able to supervise the entire finance and tax department, which includes management, delegation and reviewing of work. Strong and well-established work relationship with the Tanzania Revenue Authority. Excellent communication skills in English and Kiswahili. 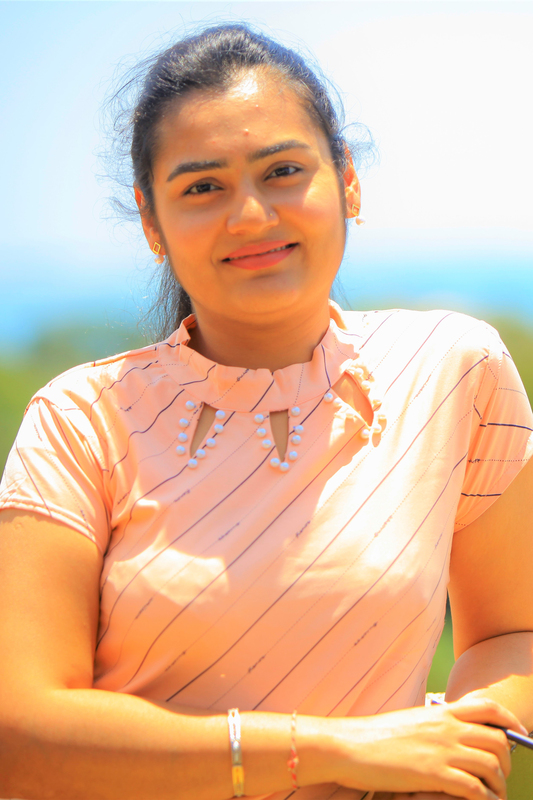 Yagna is a member of the Association of Chartered Certified Accountants (ACCA) and Certified Public Accountant of the National Board of Accountants and Auditors of Tanzania (NBAA) and holds a BSc (Hons) in Applied Accounting from the Oxford Brookes University, UK. She has more than 3 years of experience in auditing in particular; manufacturing, trading and distribution, leisure, financial, construction, donor funded and public-sector entities. Yagna is currently involved in taxation services in terms of providing services to clients such as corporate taxation, VAT refunds, objections and audits, handling audits and investigations initiated by the Tanzania Revenue Authority and handling communication between the client and the revenue authority. Yovinius has a bachelor’s degree in Accounting obtained from the Institute of Finance Management (IFM). 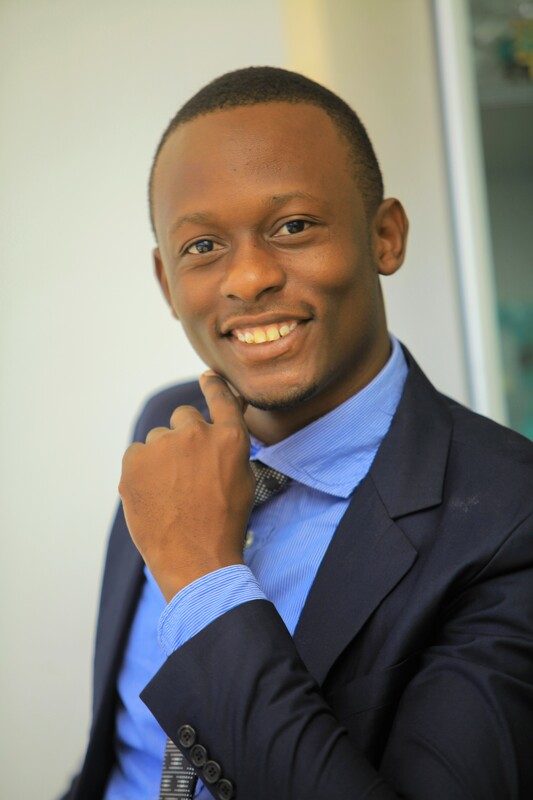 He is a member of the National Board of Accountants and Auditors of Tanzania (NBAA). He has more than 3 years of experience as a Semi-Senior Tax Consultants. He has previously worked as an Accountant. Yovinius is currently in charge of income tax compliance including filling statutory income tax returns such as Corporate tax, VAT return, Payroll returns; preparing Tax Health Check Reports; attending tax queries from TRA such as Tax Examination and Tax Audit on behalf of clients; company secretarial services; business start-up and registration of mortgage and debenture, amongst others.